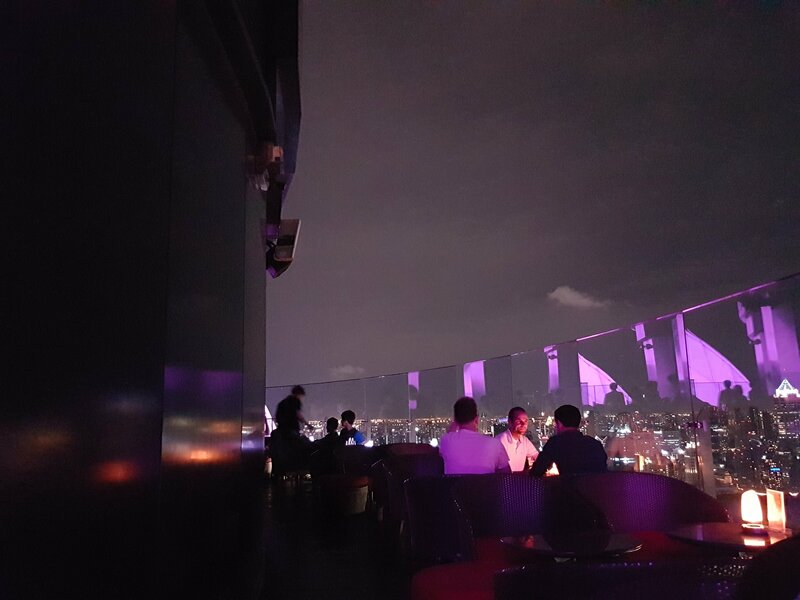 What better way to enjoy a city’s view than gazing onto its glitz and glam up from a rooftop? Bring your friends, cool down with the breeze. 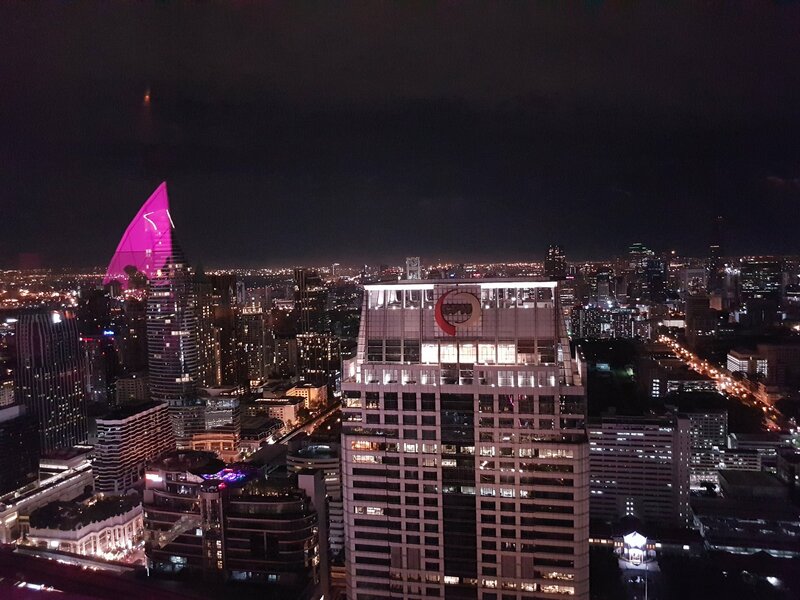 Here’s a view from SkyBar at Central World Mall, Bangkok.